The project involved stabilisation of the existing pavement material to a 250mm thick surface followed by an overlay of granular pavement material, then finished with a bituminous seal, line marking and other ancillary items. 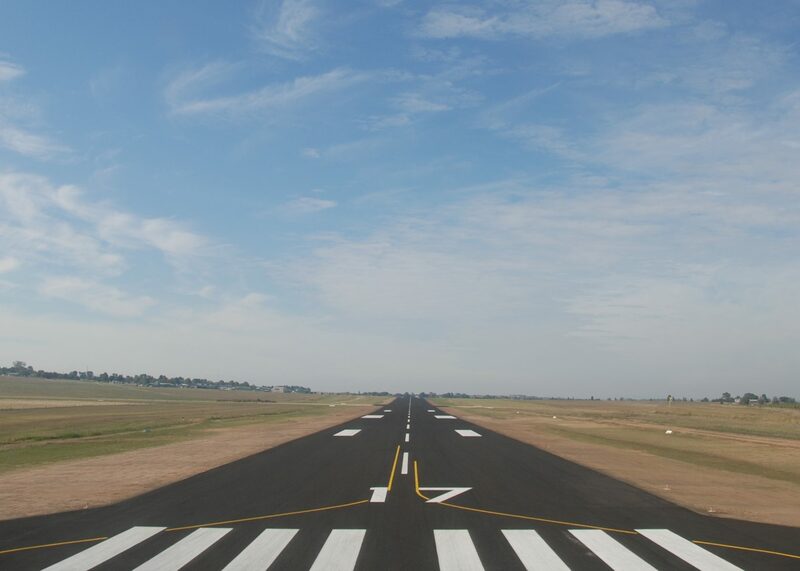 Additionally, the contract included the raising of all runway, taxiway and inset lights to suit the new pavement levels as well as supply of labour, materials and plant to rehabilitate the runway. 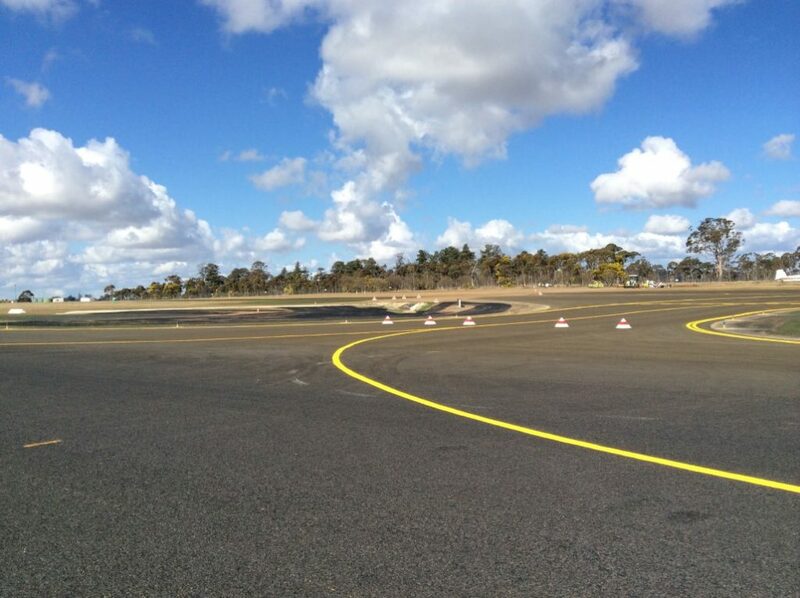 All resources were local content and contractors and the stabilisation additives were sourced out of Sydney. 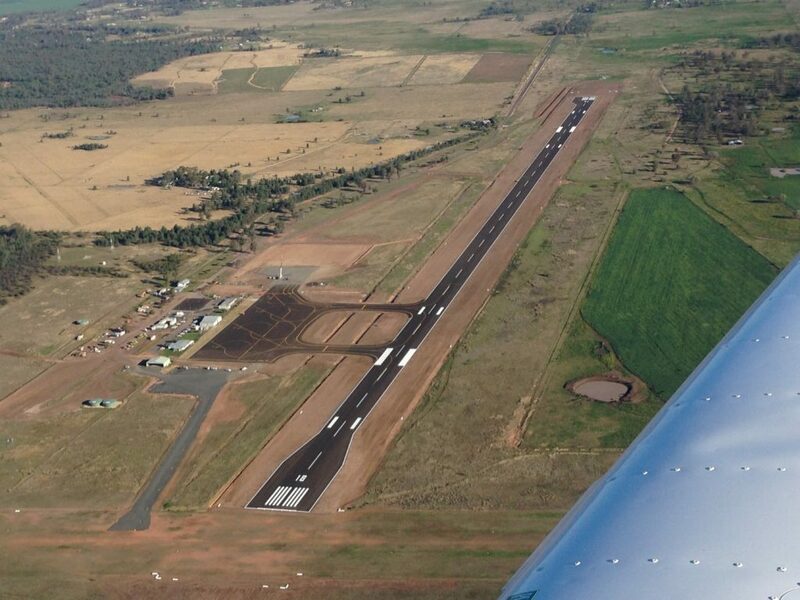 The Bathurst Airport was fully operational during construction and the constraints of working areas resulted in challenges to the program. 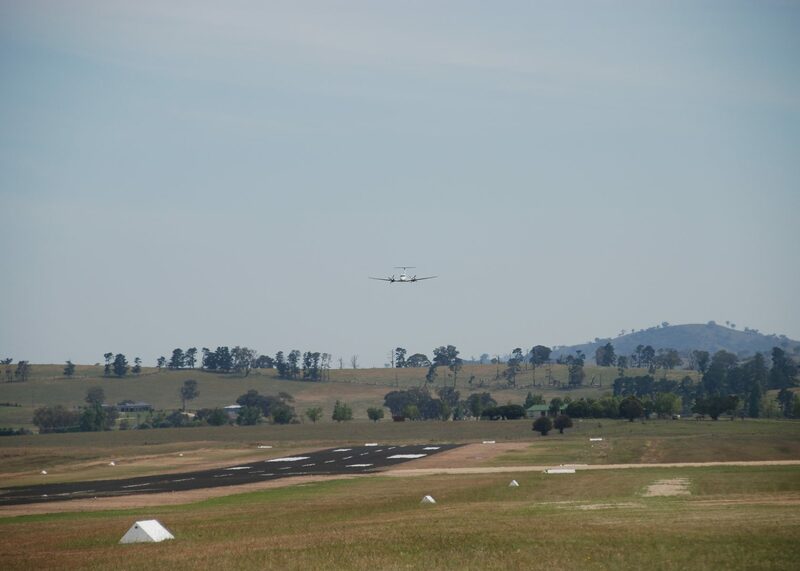 Strict adherence to deadlines was paramount and the FKG Group staged and adapted the program around the live runway, providing minimal impact to airport passengers and services. Works commenced over a fixed six-week period, however were completed two weeks ahead of schedule resuming airport operations earlier. From the outset, the FKG Group demonstrated a clear understanding of the requirements to complete the project within a tight timeframe. 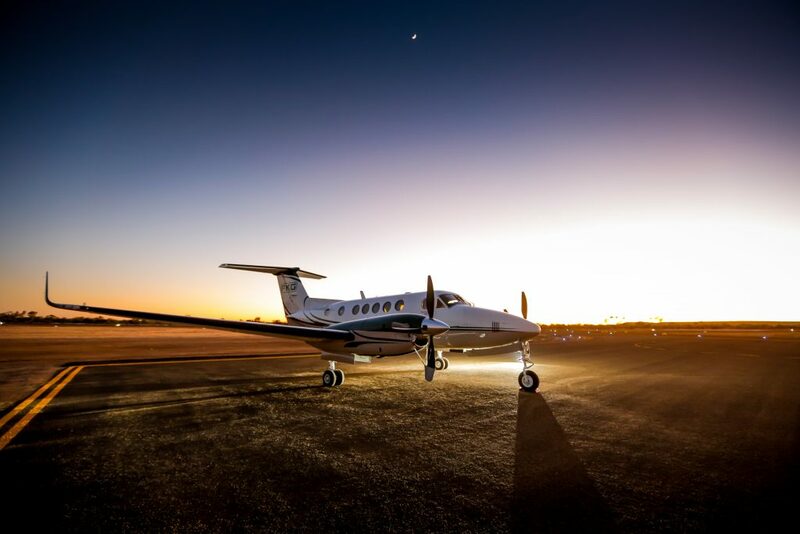 The company’s commitment to a timely delivery was demonstrated by its ability to not only complete approved variations and accommodate legitimate extensions of time, but to complete project delivery ahead of schedule.